1. How to convert a PDF file to PPT? I have course notes for college and want to convert them from PDF to PPT. 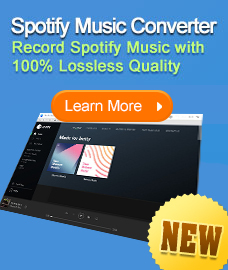 Does anyone know any site that converts for free but doesn't require your email address? 2. Are there any free PDF to PPT converters out there? I've tried downloading a few but its just trial versions and they don't convert more than 3 pages. Any online conversion sites you know for PDF to PPT? 3. How to convert a PDF slideshow back into PPT? My professor put his slideshow of notes as a PDF and now I want them converted back into a PPT document. Any help? PDF files are also known as Portable Document Format files and were originally created by Adobe. In many cases PDFs contain material that you cannot find anywhere else. Many instruction booklets are saved as PDFs, but you can convert PDF to word or text for further use or convert to powerpoint if you plan on making a presentation. With the help of a PDF reading software you can convert these files easily. Here are a few methods that will help you to convert PDF to PowerPoint. Convertpdftopowerpoint is a free online web application which can convert PDF files into PowerPoint presentation. After conversion, you can easily edit your presentation in PowerPoint. You can also edit the style, front, insert images, videos, clipboard and other decoration style in the PowerPoint presentation even you are allowed to copy-paste from other documents. The user-friendly interface has made the work easy. No registration or sign up process is required. Wondershare Free PDF to PPT Online is an online PDF to PPT converter, enabling users to convert native/encrypted PDF to PPT file for further editing. 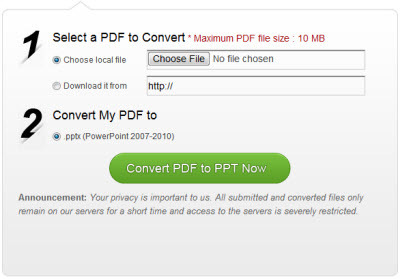 The new Free PDF to PPT Online Converter website empowers people to convert files online or download a desktop version of the software. The downloadable version of the software is also free and allows people to convert more than one PDF file at a time which is a plus for authors and other writers who perform research on a daily basis. Office Convert PDF to PowerPoint for PPT Free converts PDF files into Microsoft documents as PPT DOC XLS TXT RTF HTM that looks just like the original – complete with all formatting and images.Using office Convert Pdf to PowerPoint for ppt you can preserve original layout, text, images, vector drawings of your pdf file. office Convert Pdf to PowerPoint Free is a standalone application no need Adobe Acrobat or Adobe Reader software. If you are looking for a tool to convert un-editable PDF documents into act-like PowerPoint files, Boxoft PDF to PowerPoint could be a good choice for you. 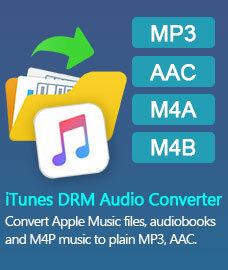 The fast and easy converter is totally free software to batch converts your multiple PDF files into PPT format. With it, you will get high quality PowerPoint slides rapidly with preserving the original PDF look and feel. Furthermore, the program also provides Hot Directory Mode and Command Line Mode for you to us.